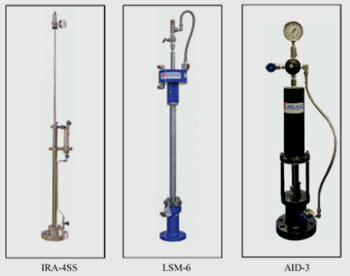 Welker is known for manufacturing a line of standard gas probes like the SP1, SP2, SP3, and SP-5. The Welker Automatic Insertion Probe is well known as a device that integrates into a system with the least amount of trouble, especially analyzer systems. It can also be used to port to the Welker Constant pressure sample cylinders. The EES Group has been supplying and installing automatic insertion mechanisms not just for offshore oil and gas but also pipeline operators in the Asia Pacific region for almost 3 decades. Our engineering team in Singapore can help you select the correct Welker probe for the application and also provide local service and warranty requirements. We can even carry out local repair and can repair the Welker probes in our local facility work shop. One of the greatest advantages of the Welker probes is the body that has integral lubrication which allows for fast and easy maintenance of the inserted equipment. If you need to clean, calibrate it is not necessary to be tied down to the familiar but expensive process of isolating and venting. 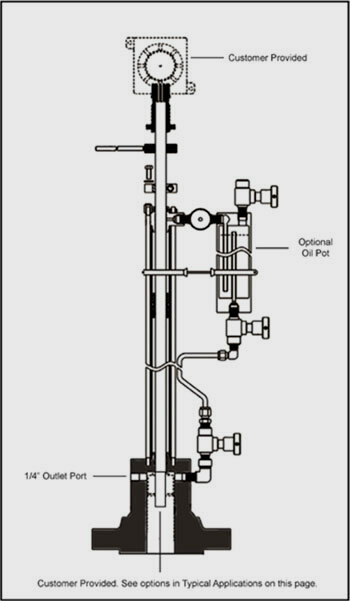 No need to de pressurise the process pipe or line since automatic retraction and insertion is employed. High Pressure Probes Available – Just ask! Apart from analytical applications, the Welker probe can also fit ultrasonic transducer heads, chemical injection nozzles, turbine meter head assemblies, thermal sensors, acoustic devices, corrosion coupons , light probes and many other measurement and devices.